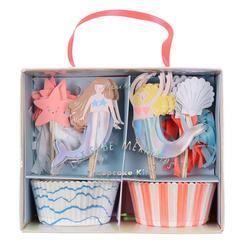 No underwater themed party would be complete without the Meri Meri Let’s Be Mermaids Cupcake Kit. 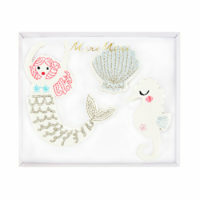 This adorable pack features all of the sea essentials to make your party magical. 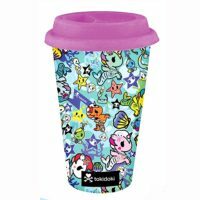 Pack contains 24 paper cups in 2 styles, and 24 cake toppers in 4 styles.